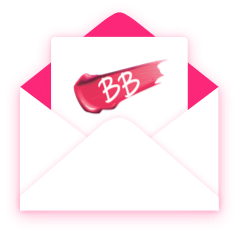 Beauty Balms are multi-taskers that have taken it upon themselves to solve virtually every skin-related woe, without the added hassle of a face full-of-cosmetics. 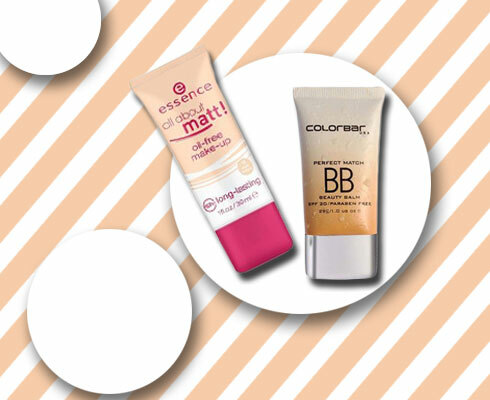 They minimize pores, conceal dark spots, even your skin tone and offer sheer coverage. Add to that broad-spectrum SPF, a surge of hydration, visible improvement in skin’s texture and even blurring fine lines. With all these benefits how do you settle? 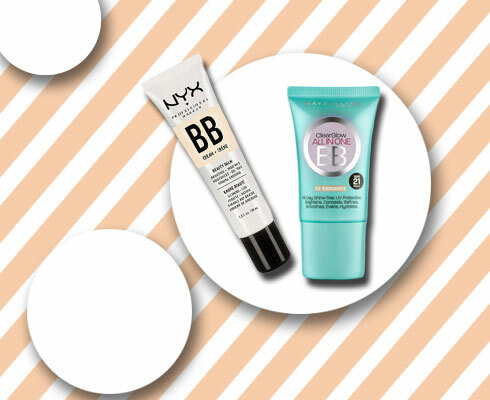 That’s precisely why we’re matching six of the most common concerns to the most potent formulas out there, so you can choose the best BB cream suitable for your skin! 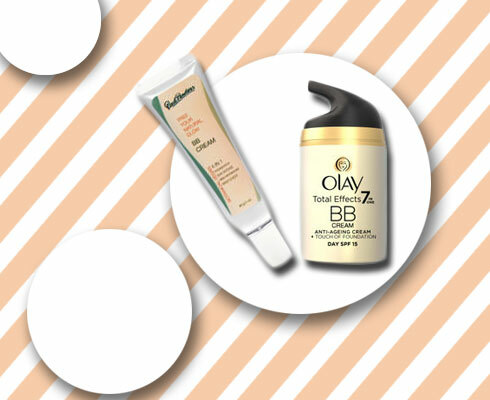 Constantly fighting the battle against oily skin but end up on the losing side when it comes to breakouts? Look for a formula that doesn’t clog your pores. 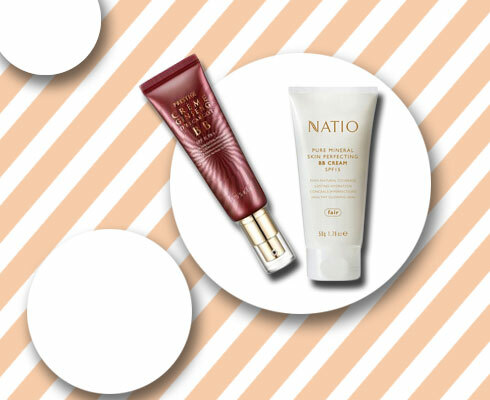 Light-weight and non-greasy these will offer your face a luminous, non-oily finish. 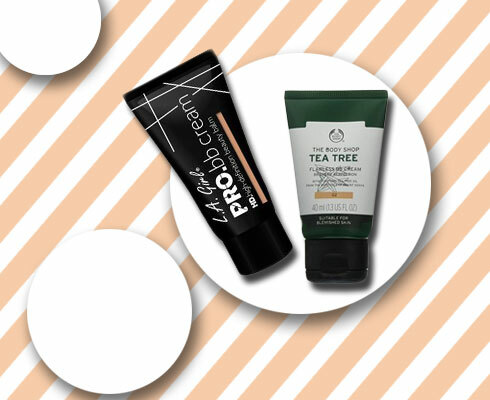 Post-pimple aftermath won’t stand a chance. Just like its predecessor this formula too is great for greasy skin that banishes all kinds of acne-scarring: from deep pits to dark spots that just won’t budge, here’s what you need to cover-up. Packed with moisturising ingredients like Vitamin A, C and E, these beauty balms focus on water retention and offer a boost of hydration. The result: dry, damaged skin soaks in nourishment to give you a healthier, younger complexion. It’s a well-established fact. Dermatologists recommend that you apply sunscreen daily irrespective of the weather. So, to make all our lives more efficient isn’t it easier to slather on one product with added sun-protection benefits? It’s not news - as we age our skin matures, making it more susceptible to damage both from external factors (daily pollution, harmful UV rays) or internal factors (age spots, fine lines, loss of firmness). Thus, a collagen boost is ideal. Sometimes sheer coverage just doesn’t cut it, you need a little help achieving that flawless base. That’s when these lighter-than-foundation concoctions enter the picture for that Hollywood-inspired air-brushed finish. 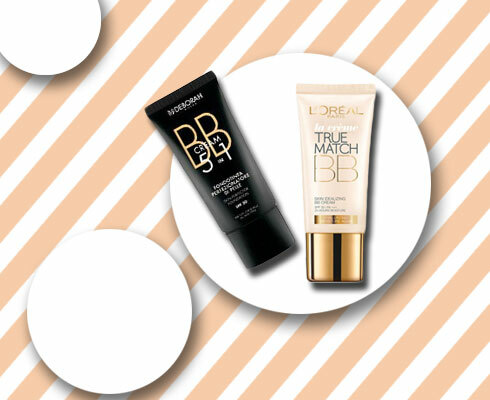 Which is the best bb cream for dry skin?